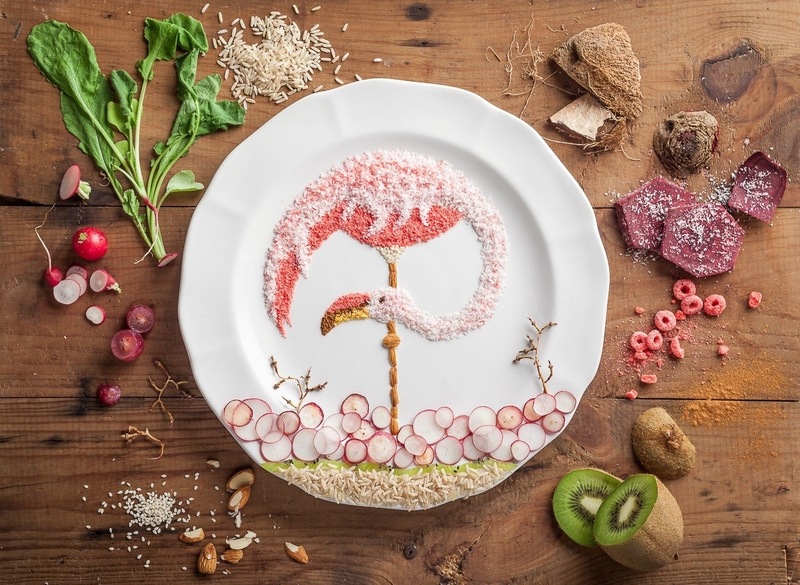 Anna Keville Joyce is an Argentina based food stylist who explores nature to the fullest in her series dedicated to birds, A Tribute to Budgie. Working in collaboration with photographer Augustin Nieto, she made the best of her skills when mourning the loss of her pet-bird. More info in the interview she gave to the FirstWeFeast website. 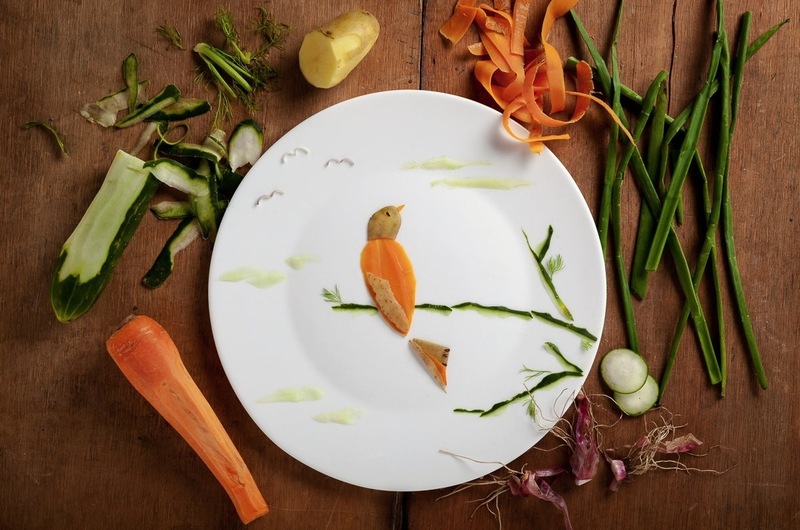 Anna Keville Joyce est une styliste culinaire basée en Argentine, qui après la mort de son oiseau de compagnie a décidé de transformer sa peine en projet artistique, réalisant une série intitulée Tribute to Budgie (hommage à Budgie). 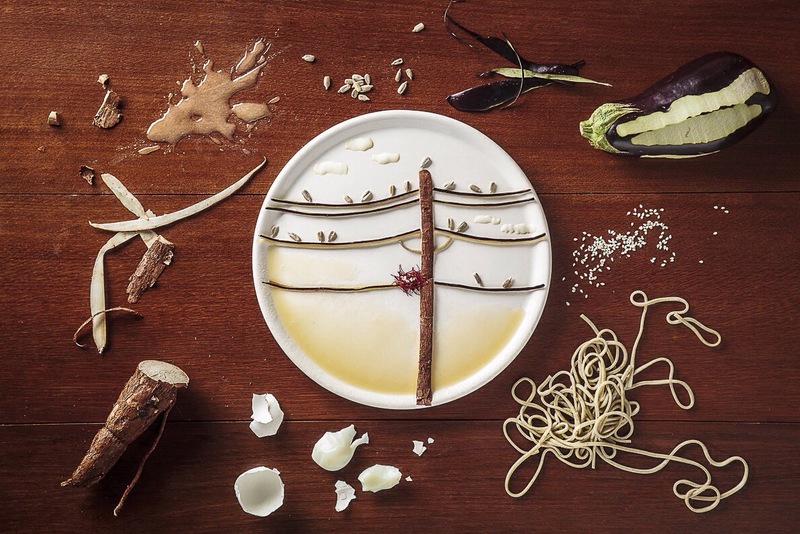 Un beau projet photographié par Augustin Nieto. Next PostAre smart phones taking over our dining and travelling experience ? / Wifi, voyages et restau : les limites de notre addiction ?